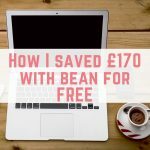 Did you know that most people in the UK don't even have £100 in savings? In fact are you one of them? Many people believe they simply cannot afford to save, and I am here to tell you the opposite is true, you cannot afford not to save! Where most saving struggles come from actually falls down to a lack of awareness of our spending. If you're not monitoring where your money is going regularly, you'll find your bank account running dry each month. 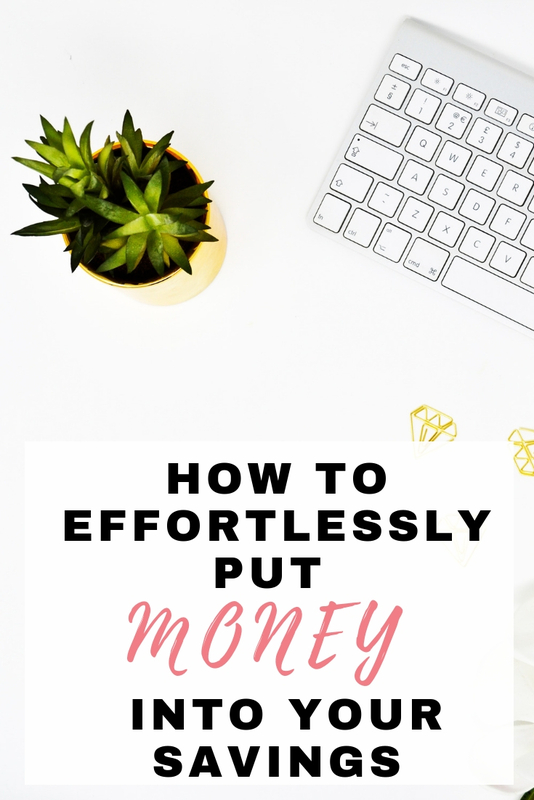 When you actually take the time to assess your expenses, you will find it much easier to find areas and ways to put money aside, which will add up over time. If unchecked, you can find yourself throwing a lot of money away on recurring subscriptions and unnecessary things. 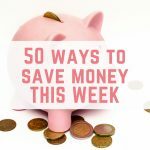 Saving money is a great habit to get into. 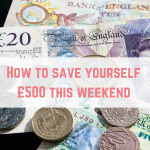 Wouldn't it be great if savings could just be skimmed off your bank account? If a clever bot could come along, analyse your spending and then put away what it knows you can afford to save, would you be able to save more money? This is where Plum comes in! 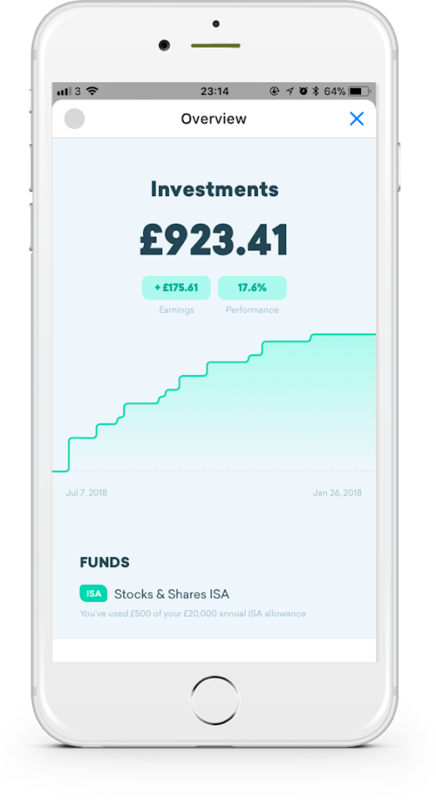 Plum is like your little financial buddy, tucked neatly into your Facebook messenger app which allows you to automatically save, invest and take control of your money effortlessly. I think its a really great product and I've been using it for a while now. One of my favourite features of Plum is that it can skim your bank account and tuck away money that it thinks you can afford to save. You can actually choose how zealous you want the savings to be which is a great feature. 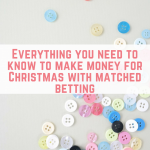 There are six moods to choose from – right now I am defaulting to normal, but when we have something fun coming up like a holiday then I pick a more eager savings mood. This money is then kept in your Plum wallet and you can choose what to do with it from there. You can just let it build up. You can withdraw it when you need it – and it hits your bank account pretty fast. Or you can choose to start investing with it, which I'll talk about in a moment. 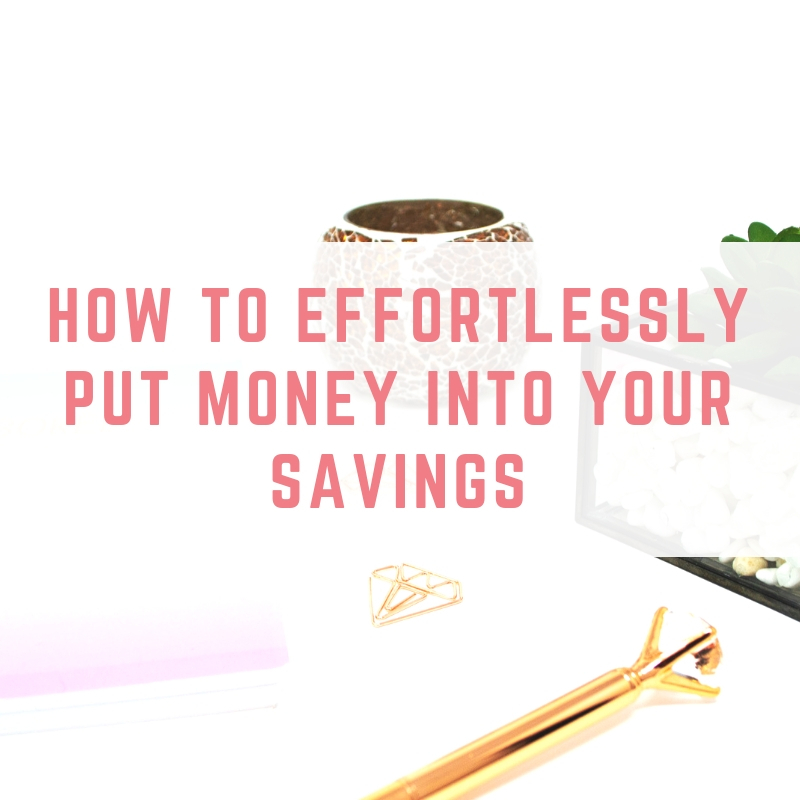 What's more, if you have some extra money that you want to deposit, just tell Plum and it will take the money from your bank account and pop it into savings. I get it, connecting your bank account or accounts with Plum seems scary. Plum never tells Facebook (or anyone) any of your details or transactions. It never stores (or has access to) your bank login details. Your personal data is 100% encrypted and protected and your Plum savings are never at risk. That is because when Plum skims your bank account they money is moved from your bank account to a protected bank account provided by their partner MangoPay. MangoPay isn't FSCS protected however they are regulated to hold your money as an ‘Authorized Electronic Money provider'. This means that in the unlikely event that Plum, MangoPay, or the bank should go bust, you will get all of your money back. You might think that investing isn't for you, or it is just for rich people, however investing is really important for all of us. Investing puts our hard earned money to work in a different way to traditional savings accounts. With a traditional savings account you will earn a little interest, however it most likely won't earn you enough to rise in line with inflation. Simply put, £100 today won't be worth £100 in ten years. This is where investing comes in. Your money is put to work to try to earn you even more than a traditional savings account will get you. Investing takes on many forms and many of us get too scared to take the first step. 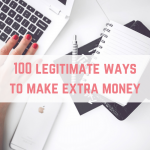 Perhaps you feel like you don't have enough money to invest or that you need to meet with a financial advisor before you can even make a start. That's what Plum want to help with. They want to create the perfect starting point to get you investing. 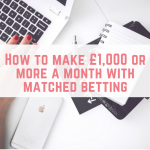 It is really easy to set up and start investing from just £1 a month. A little disclaimer here that with all investments, your capital is at risk and your investment may go up as well as down. 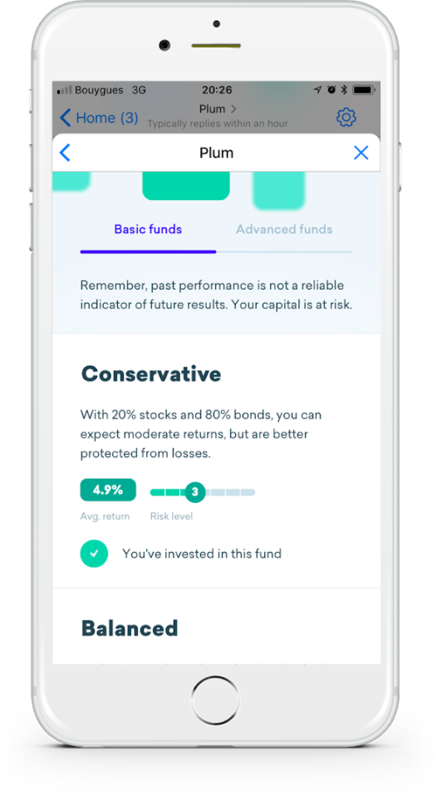 Plum allow you to choose your risk level when it comes to your investments. 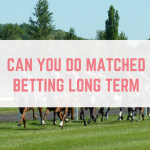 Some people like to play it safe and choose a low risk level with typically reduced gains, and some people like high risk for the excitement of potentially making big gains. No matter where you fall on this ladder, Plum will allow you to choose something suitable. 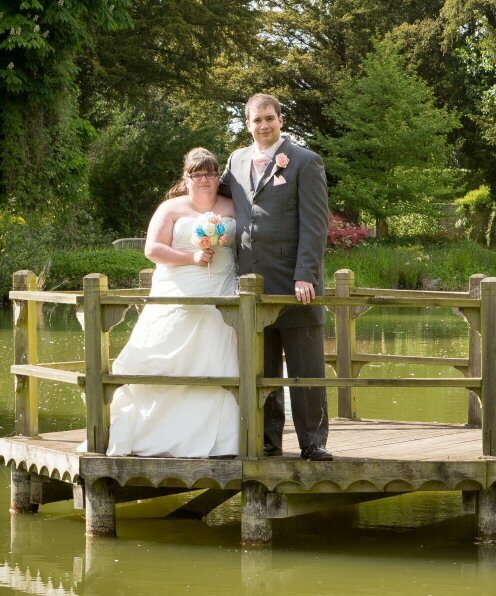 With Plum can choose from a Stock and Shares ISA or a GIA. 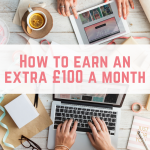 You know that I love a good refer a friend scheme because I believe that you should be rewarded for sharing awesome finds with your friends and family. Plum will reward you with £5 into your Plum Wallet for every successful referral you make. A successful referral is someone who registered with Plum after you have sent them a unique invitation link, and connected their bank account. You can these withdraw this bonus, keep it in your Plum Wallet or choose to invest it. If you want to try Plum for yourself then click here to sign up. You can choose to just connect your bank account and skim money into your Plum savings, or you can take a look at their investing opportunities.